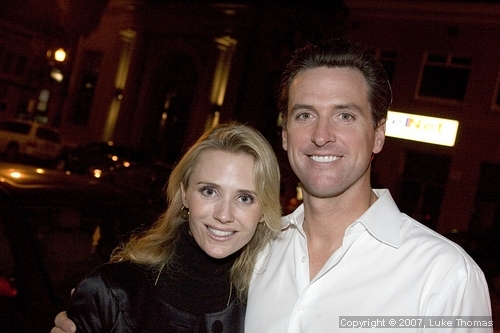 Mayor Gavin Newsom spokesperson Nathan Ballard today confirmed Jennifer Siebel Newsom is pregnant. “We are pleased to confirm that Mayor Gavin Newsom and First Lady Jennifer Siebel Newsom are starting a family,” Ballard said in a statement. Owen Thomas of Valleywag first reported the unconfirmed pregnancy earlier today. “The Mayor and the First Lady are thrilled to be embarking on this adventure together, and they appreciate your good wishes,” Ballard added. Comments for Siebel Newsom Preggas are now closed. Perfectly timed pregnancy: baby will be born in the thick of campaign season. 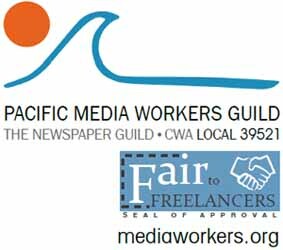 Cynical move or not? Good thing to know that in the view of Newsom’s mouthpiece you can’t start a family unless you have a kid. Way to alienate the majority of San Franciscans who have families without kids, Nate! Oh not, not more Newsom, is this an “Omen”. “SF’s Absent City Father (g) Newsom”. yeah, ‘cos you know it was a race…..